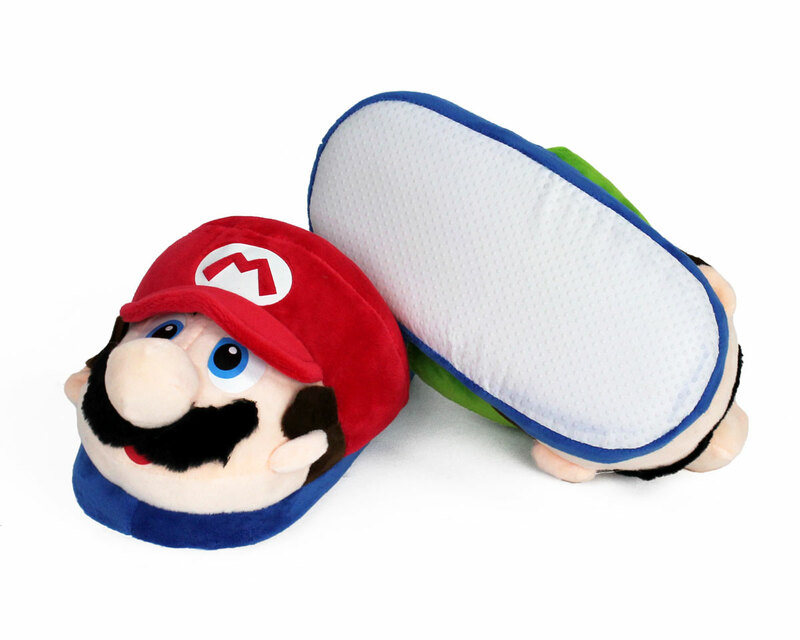 Player 1 and Player 2 are now kid sized! 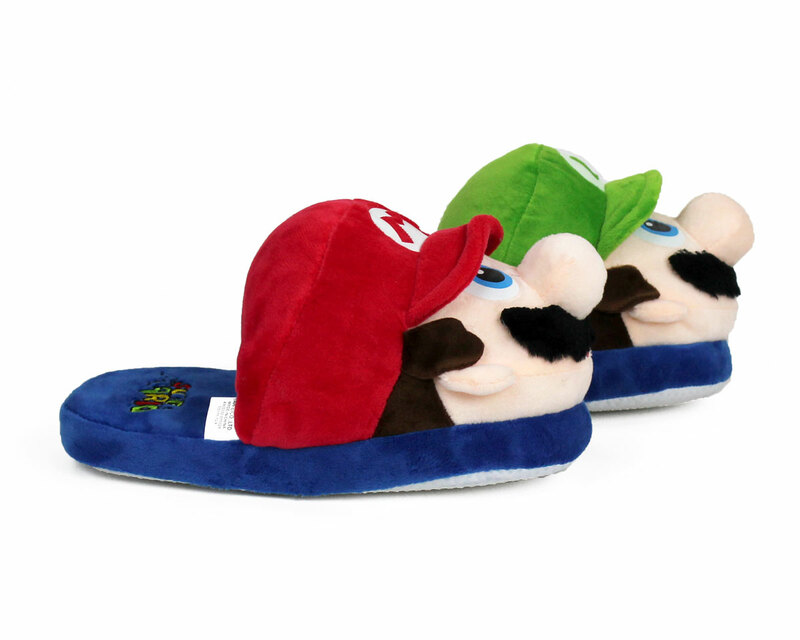 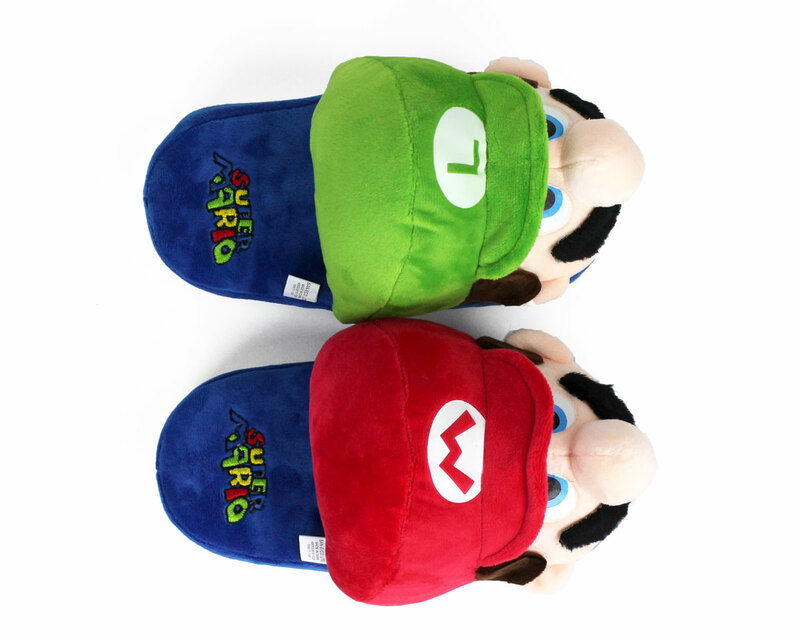 These colorful slippers are perfect for racing through the Mushroom Kingdom, collecting coins, and jumping on Koopa Troopas. 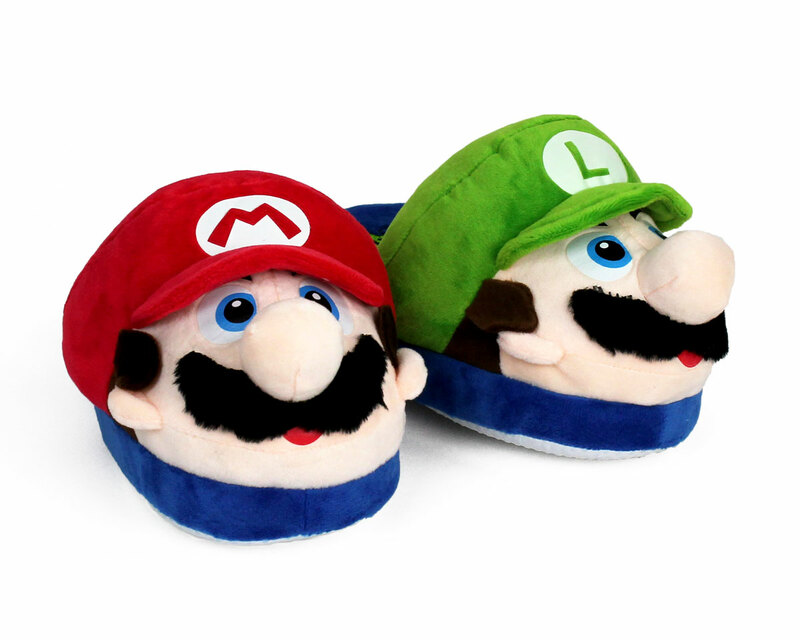 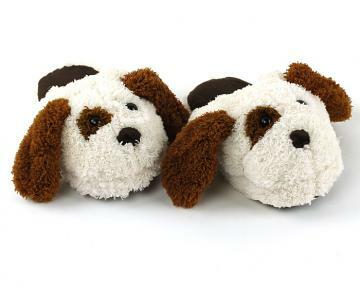 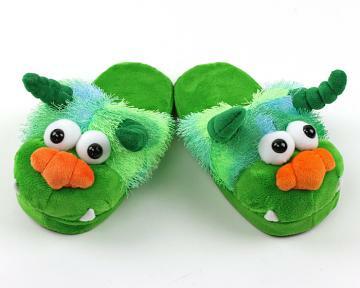 With the iconic caps, mustaches and sideburns of our favorite plumbers, these cozy slippers will inspire hours of fun. 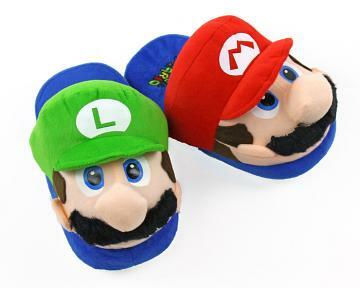 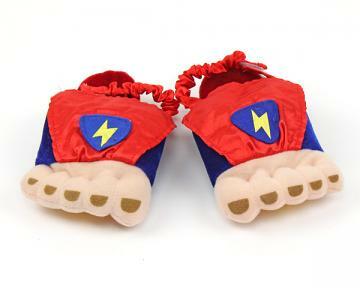 Soft plush heads, sturdy foam footbeds and non-slip grips on the soles will make these slippers last until Princess Mushroom is rescued, and beyond. 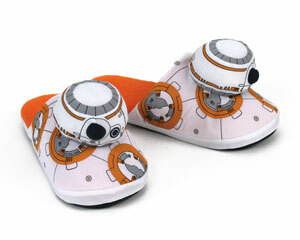 (Though they may not be strong enough to crush bricks).